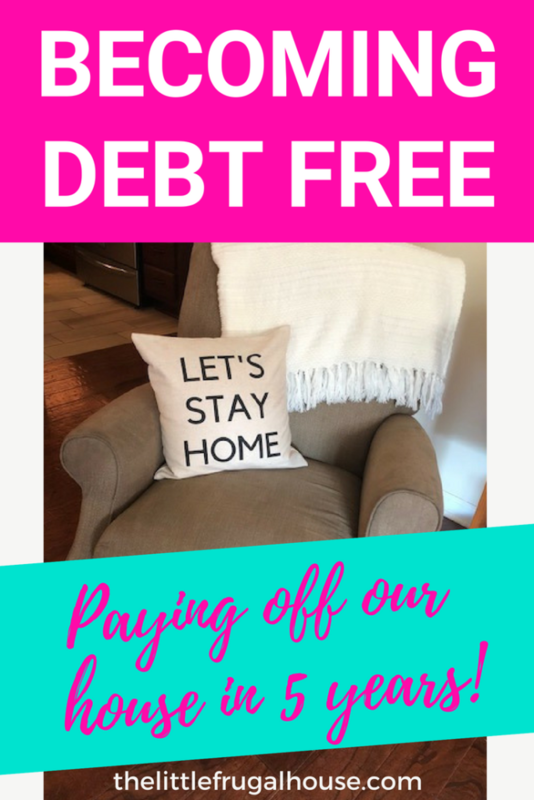 Becoming Debt Free: We Paid Our House Off! Today, I wanted to share something super personal and a little uncomfortable to talk about, our debt free journey. I have many close friends I haven’t shared this with, but I honestly would feel like I was hiding something if I didn’t share it with my readers. Which sounds weird, but hear me out. 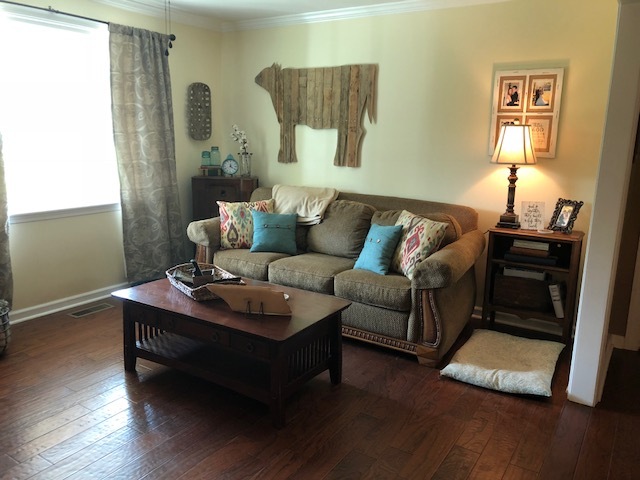 I write posts about becoming debt free and living a frugal life, but you don’t always see how it can apply to your real life. Well, I’m about to share a whole lot of real life application here. 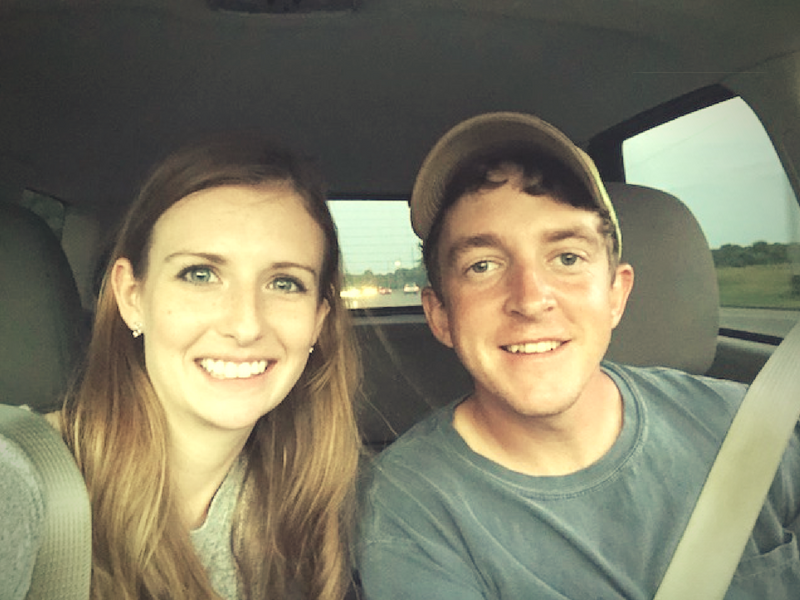 I’m super nervous and pretty uncomfortable sharing details about our debt payoff journey, but I’m going to share an update with you for a few reasons. 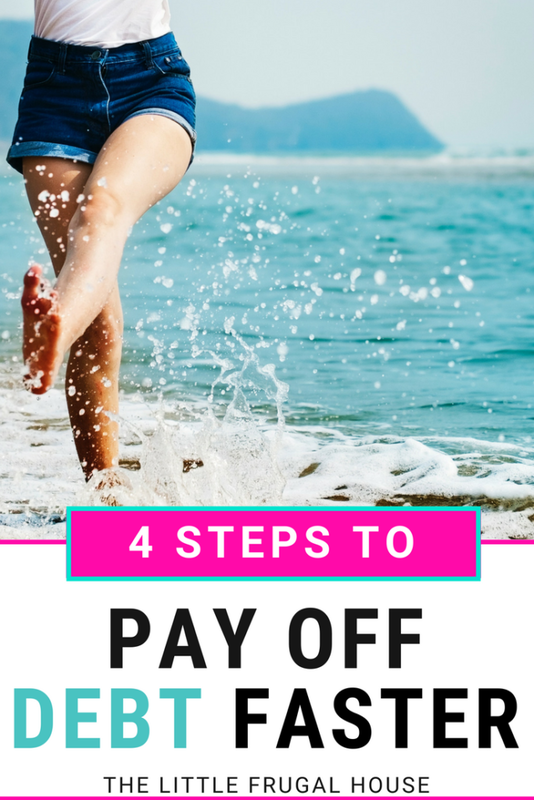 After talking this over with my husband, I shared with him how I am hesitant to share our debt payoff journey with people because I don’t want to come off as bragging in any way. I consider myself an incredibly humble person and tend to roll my eyes when I hear people bragging. 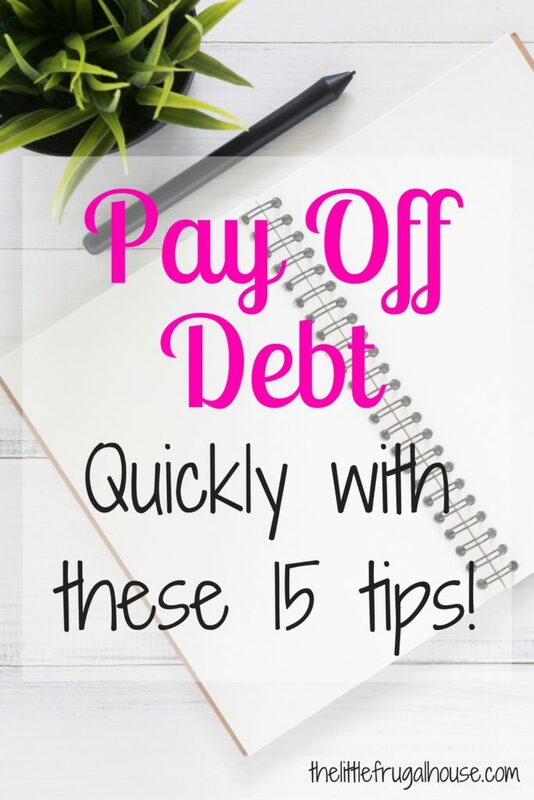 Instead of coming off in that way, I really want to show you that it is possible to pay off debt quickly, even on a low income! My husband and I neither one are making big bucks, like not at all. But, we work our butts off and manage our money so that we are capable of paying off a huge amount of debt as quick as possible. So, I hope you read this and find inspiration and motivation to start or keep working on your debt free journey. We paid off our mortgage!! Pinch me! Ok, before you say, “Good for you. I wish I could do that.” or any other similar phrase that makes you think you are not capable of doing the same thing, I want you to stop right there. Don’t think for a second that we are special, or make a ton of money, or did some crazy, incredible thing to reach this point. Because, that wouldn’t be the truth. We are pretty normal (boring even?) people. We work blue collar and office jobs. 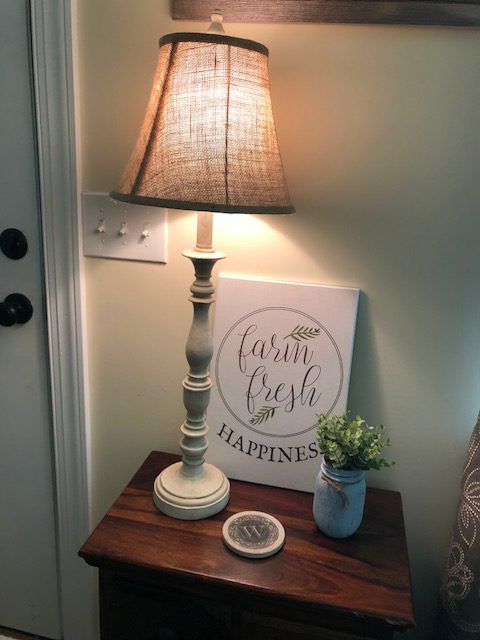 We bought a super affordable home and poured our hearts into making it a home we absolutely love. From day 1, we decided we weren’t going to be in debt forever and that we wanted to pay the house off as soon as could. We worked side jobs and saved all the money we could. We paid double, triple, and quadruple payments when we could. 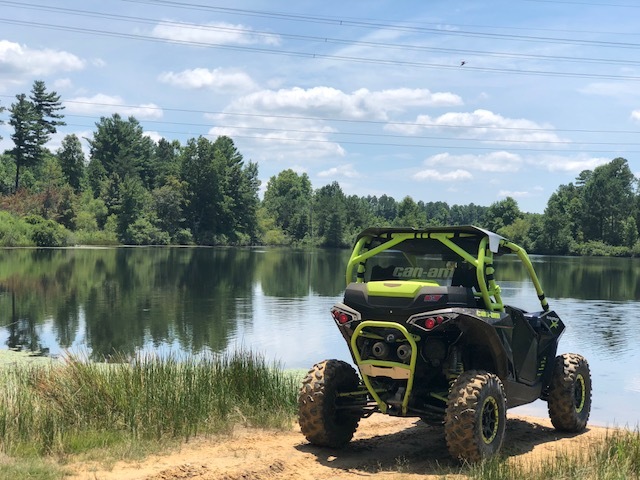 And it’s amazing that we still have done fun things like buying a side by side off road vehicle, starting a mini farm and building a barn, and completing endless projects around the house. Read: We still had a life while working on this huge goal! We are pretty frugal people by nature so things like cooking almost every meal at home, driving older paid for cars, and not spending money on entertainment comes pretty easy to us. I know that’s not the case for everyone. If you’re dream is to get out of debt completely, first you need to get serious about it. 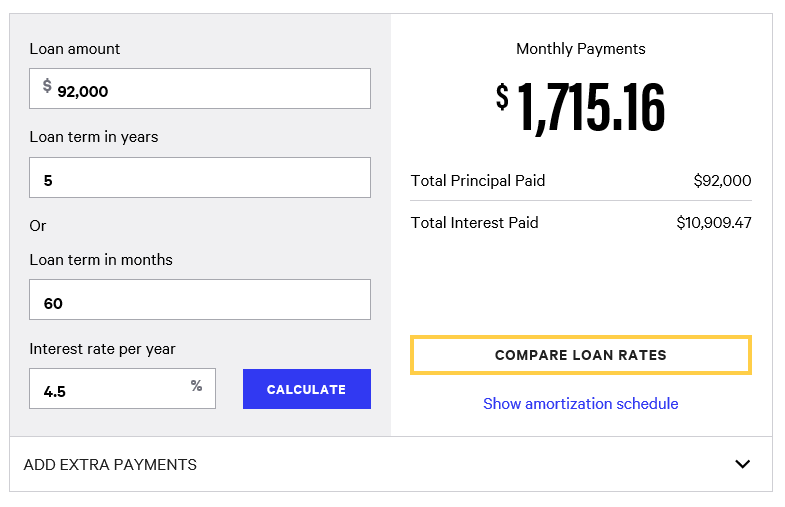 Decide how much you an afford to pay towards debt each month. Set a specific date that you want to have it paid off. Track your progress and keep at it! You have to take action, get organized, and stick with your plan. And don’t think for a second that you don’t make enough money or have the ability to pay your mortgage off early. You can totally make it happen. You just have to carve your path to get there. It’s crazy to think this dream actually came true. I think I may have been holding my breath for the past few months, worried that something was going to throw a wrench in our plan. But, here we are – DEBT FREE. I’m kind of anxious wondering, what’s next? But, I’m trying to take it all in and enjoy our big dream coming true. We celebrated the night we wrote the last check by going out to eat, taking selfies with the last check, and ordering the ugliest cookie cake ever. The lady on the phone taking my order kept thinking I said “duck” instead of “debt”, so I didn’t know what the cake was going to look like – or say! We were joking at the restaurant that we felt so strange and kind of wanted to tell everyone we were debt free. Like if the waitress asked what we wanted to drink, we would say “We just paid our house off!” I think we were a little delirious at this point! 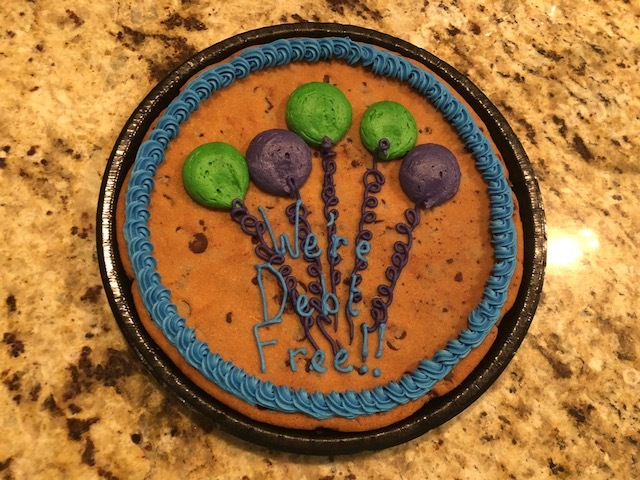 We got home, ate our ugly cookie cake, and even got the dogs ice cream to celebrate with us! Then, life was completely normal – I packed our lunches for the next day, did laundry, and today we’ll be back to work on the barn after work. 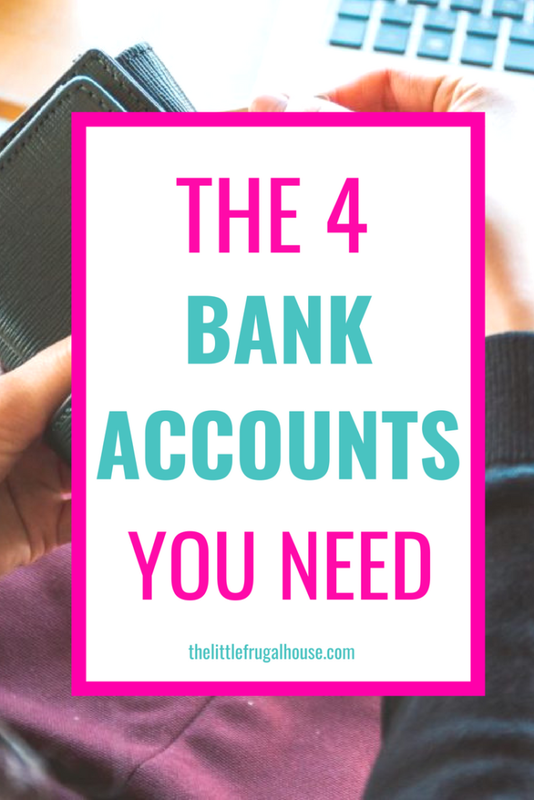 My husband said he thinks he will feel more excited about being debt free when we no longer have to send that mortgage payment in, and we see our bank account growing. And obviously we will celebrate when we go to Hawaii next month! Can’t wait for that! 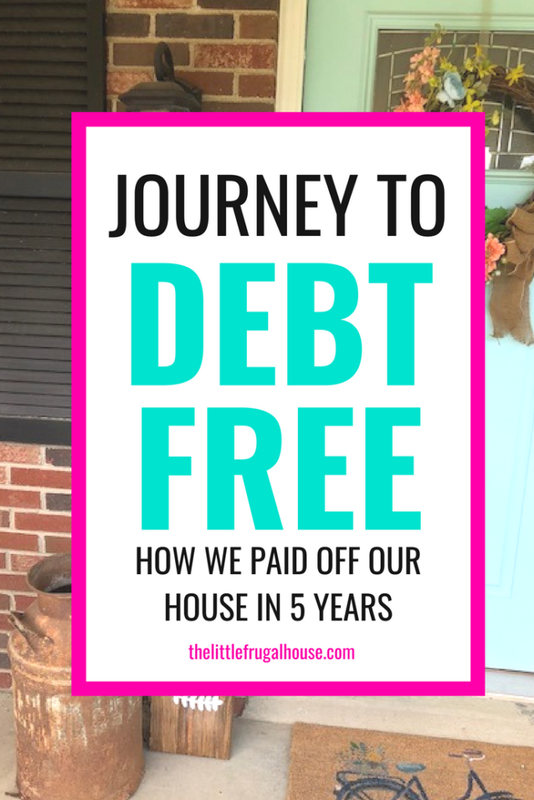 I honestly have had a hard time talking about, and writing about, our journey to become debt free. It feels kind of like bragging, which is totally not my style. I try to keep myself as humble as possible. But, I want to share our story with you and others. I want everyone to know that what we did is not that crazy, maybe a little uncommon, but not unreachable or unattainable. I really don’t think we are special, just hard workers and determined. I asked my email subscribers to send me questions they had, so I could better understand how to help you if being debt free is your dream. 1.Did you ever become discouraged? And, if so, how did you remain focused and motivated? There were a few times we got off track, especially when we had a major house project that was taking more money than we expected. In those situations, we just did the best we could and remembered that we were already ahead. I would find a system that works for you, as everyone is motivated differently. If you are visual like me, a calendar or chart to track your progress could be very motivating. Or if you are more motivated by “treats” after you accomplish something, determine what a treat could be after hitting a certain goal. You could go for a date night, have champagne, or get away for one night. I think the main thing is to remember your goals and dreams and to think about how your life will change if you reach this goal. Think big picture and then scale that down to teeny tiny goals that you can achieve. 2. You both were on the same track with your goal. Any advice for spouses who may not be on the same page to attain such goals? We are extremely lucky and blessed in our marriage. I think we have both always been frugal minded, but that multiplied once we bought a house and got married. I’m extremely grateful to have found a husband that dreams big dreams with me and works hard to make them come true. I also realize that may not always be the case. While we have had a few times in our marriage where one of us would spend more than the other (and it goes back and forth who that is), we have mostly stayed on track to this huge goal. 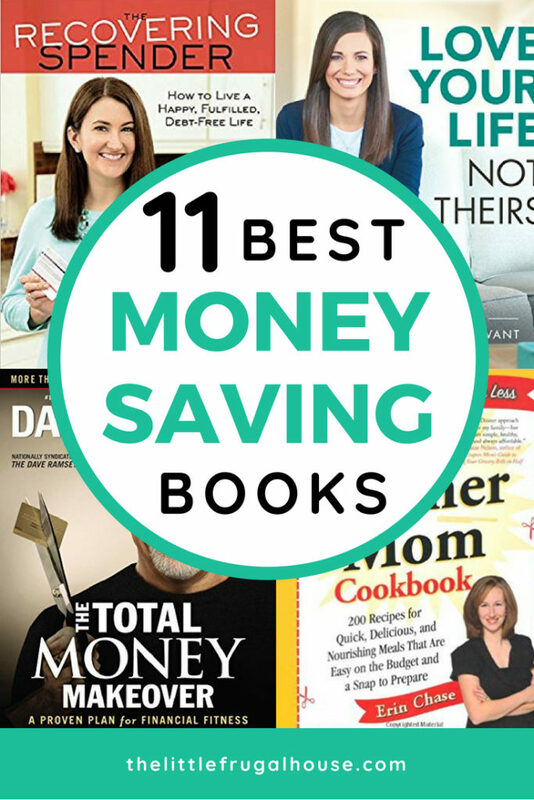 For couples that may have a spender and a saver, things may be a little different. I think with anything in marriage it all comes down to communication and compromise. My husband had big dreams of buying a tractor and a side by side (offroad vehicle). You can imagine how excited I was to spend money on those things (not). But, I realized they were important to him. He sometimes thinks more in the mindset of life is short and I want to enjoy it. So, I realized that this was important to him and we made a plan for it. Notice, I didn’t just say no or ok go get a loan. We made a plan for it just like we made a plan to pay the house off. The plan was to save part of his check each week and any side money he made into a separate savings account specifically for this purchase. 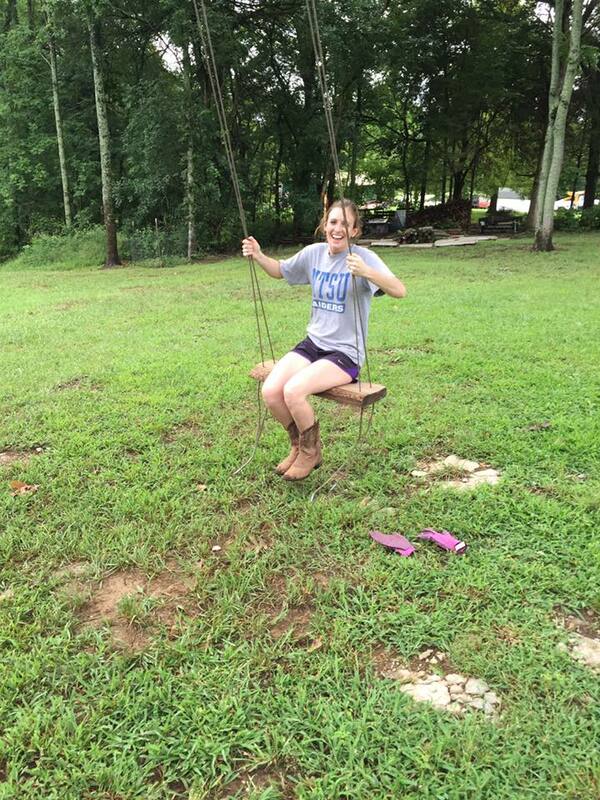 Having the money set aside just for this meant we wouldn’t be spending our house money. He also knew how much he had saved up for it, and was motivated to work side jobs to make up the rest of the money. So, we got the tractor and the side by side this way. He communicated that this was important to him and something he really wanted, and we made a plan. 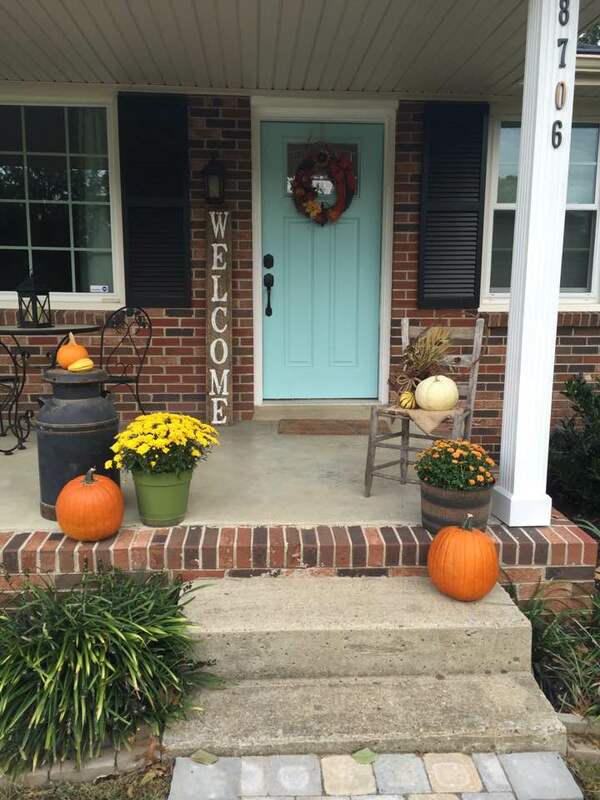 Sure, we could have paid the house off sooner, but through compromising and planning, we did both. If your spouse is not totally on board with your goal to pay your house off early, I would find out what is holding them back. What goals do they have? What are their dreams? Find a way to work towards both your goals. And a great way is to make a plan for their goal that you are both comfortable with. My biggest tip is to communicate your goals, make plans, and compromise when necessary. I think when you get excited about your spouse’s goals, they tend to get more excited about your goals. 3. What were some of the biggest steps? Q: We live in Northern California, and it is an expensive state to live in. We are renting right now, but we may be buying a house in the future. My husband is the only one working. We have 2 kids and one on the way! This is an exciting season for us, but it seems like we are barely getting by. I think we can save more with meal planning and not eating out, but we already don’t have cable and have a good cell phone plan. What were some of the biggest steps? How did you save on meals and were you doing any organic? How exciting and congratulations!! As we don’t have kids yet, I am not aware of the costs of raising babies, but I know it is not cheap. It sounds like you are doing great by not having cable and having an affordable cell phone plan – those two things can get pricey! With renting, you may be spending more each month than you would be if you were paying a mortgage. But, I understand the benefits of renting as well: no down payment, easy to relocate, little to maintenance requirements. I would encourage you to start saving for a down payment if that is your dream. 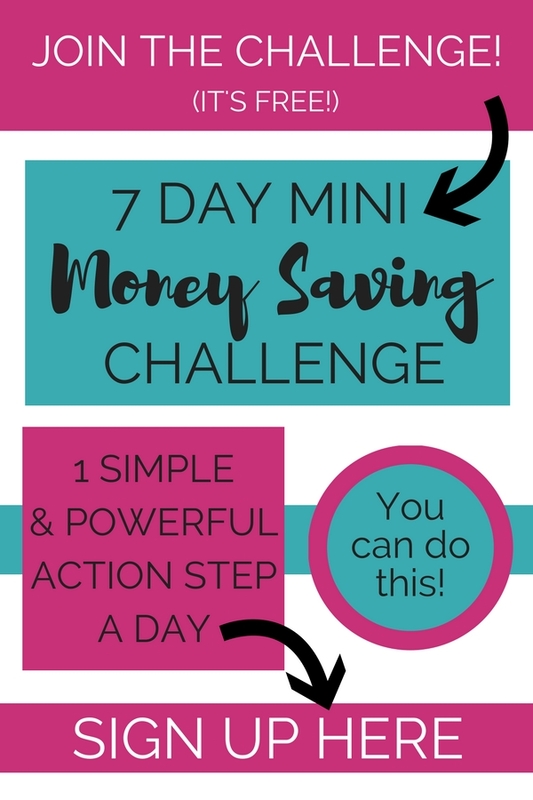 You can start small, maybe just $20 a week for now, and increase your savings as your work toward your down payment goal. Meal planning has been a huge money saver for us and I really enjoy eating at home. We do not eat organic, but I love eating and cooking at home to avoid extras being added to my food. We eat pretty basic meals and keep costs low with freezer cooking, shopping at a discount grocery store, and shopping for only what’s on the meal plan for the week. 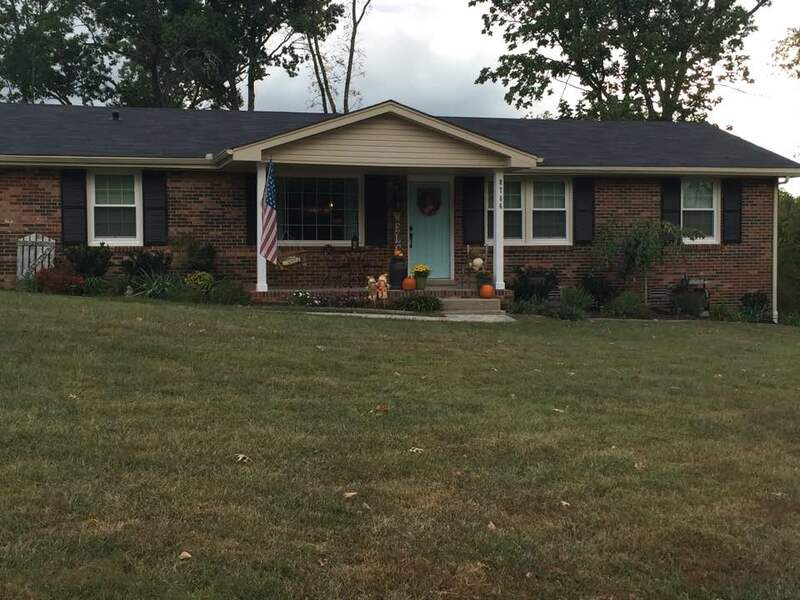 We bought a super affordable home, even in a very expensive area. All other debts were paid off. I had already paid my student loan and car loan off. 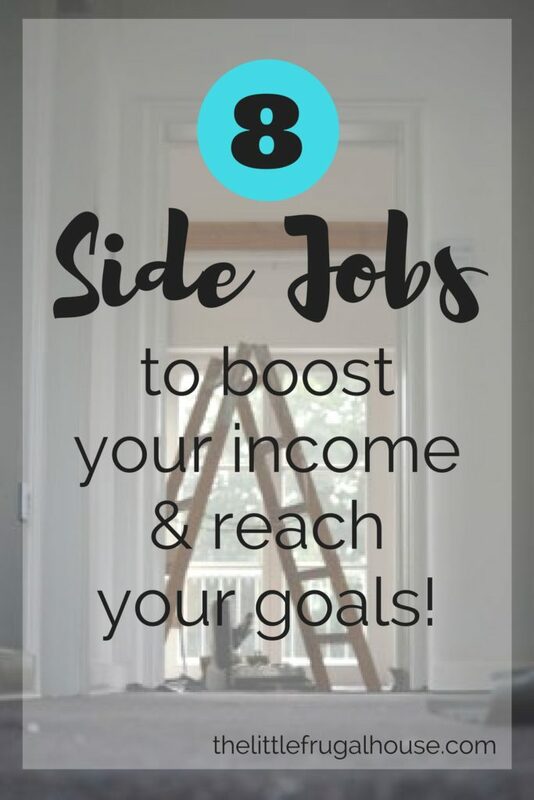 We worked side jobs to make extra money. And we tracked our progress constantly and readjusted our goals. 4. 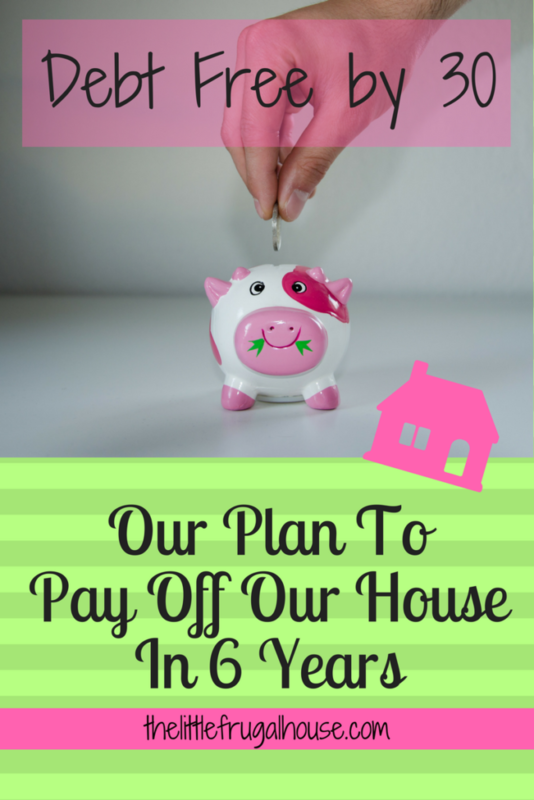 What did you do in order to pay off your house quicker? Q: Congratulations on such a big accomplishment!! 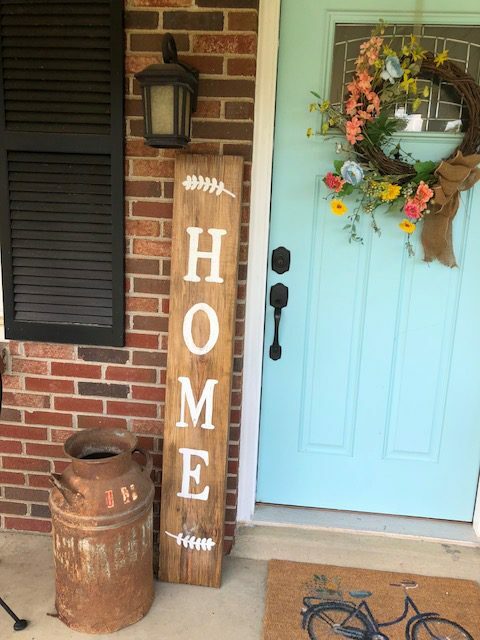 Most people just accept that a mortgage payment is something that they’ll always have but when you finally pay off something as big as your home, that’s a BIG DEAL. We owe $92,000 on our home and every month I pay extra on the principal and escrow, and slowly we’re watching the balance coming down. What did you do in order to be able to pay off your house quicker?? I would love to know. Thank you so much! I LOVE your comment that most people just accept that a mortgage payment is something they will always have. That is the exact reason I felt compelled to share our story. I really want people to realize it doesn’t have to be that way, and you can absolutely pay your house off. I’m so glad to hear you are already paying extra each month! That is so great and you will enjoy paying less on interest. And I’m so glad that you actually know how much you owe. So many have debt and don’t even know the amount. You have already taken some huge steps! Great job! 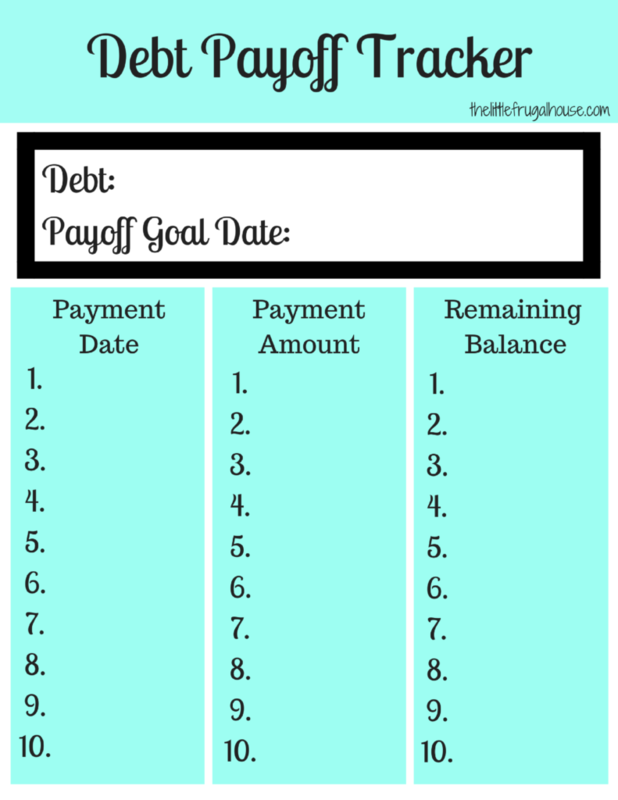 So, what is your pay off date goal? Do you want to pay your home off by a certain age, by retirement? Then, divide the amount owed into the number of years remaining to that date. Then, divide that into 12 months (make sure to include interest). Can you make that payment each month? If not, what costs could you cut to afford it? Or, could you make some side money to afford it? Let’s take your $92,000 example. If you want to pay your home off in 10 years, you would divide $92,000 by 10 = $9200. You would need to pay $9200 + interest each year. Then, divide that by 12 to get your monthly payment = $766.67 + interest. $18,400 + interest a year or $1533.33 + interest a month. There are all kinds of payment calculators online that you can play with. To pay our home off quicker, we made it a priority. We worked side jobs, saved any money we made, didn’t eat out much, and lived as frugal as we could. We also paid extra on our loan – starting at a double payment, then triple, then quadruple, then throwing money at it in the end to get it done. 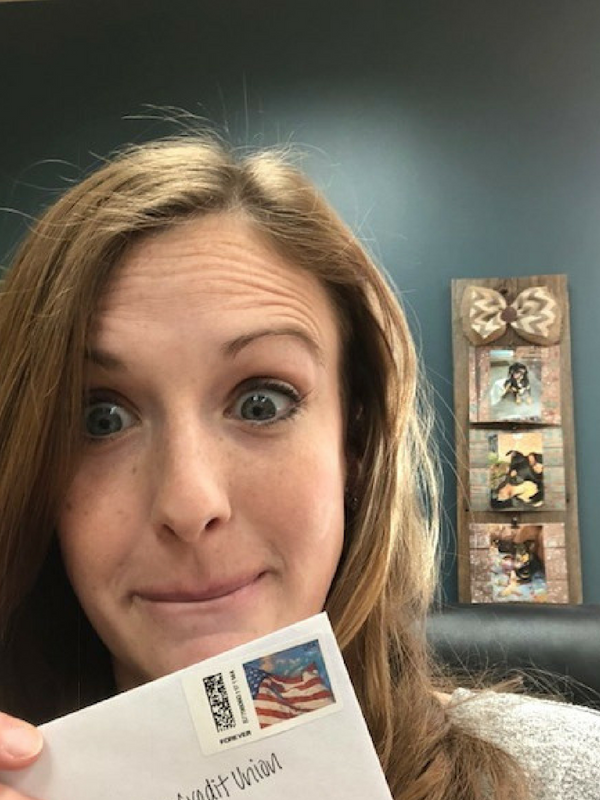 Ready to pay your house off? Go for it! Set a goal, make a plan, work like crazy, set more goals, readjust, and keep at it! It’s been a crazy journey, but so fun and so rewarding. It’s hard to believe we have accomplished this goal at just 27 and 28, but I’m convinced anyone can do it. It just takes a lot of hard work and determination. That means YOU can do it. I believer in you and I’m cheering you on! !